More ‘Live in Germany’ Details and Pics Too! Sorry for the quiet week here folks. 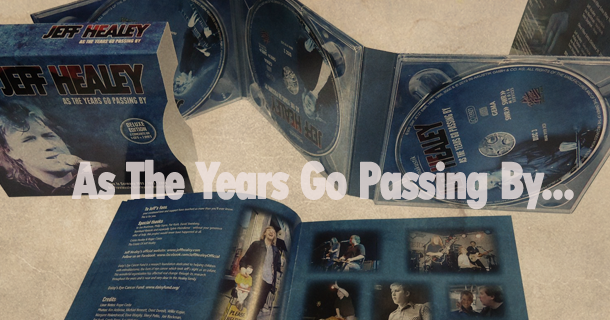 Things have been busy buzzin’ away behind the scenes leading up to the European release (to be followed a few short weeks later by the North American release) of “Jeff Healey – As the Years Go Passing By: Live in Germany 1989-1995-2000“. …and stay tuned as we’ll be giving some of you folks the chance to win a copies of both the 3CD set and the European Deluxe 2DVD/3CD (PAL) collection here on the site in the next couple of weeks! Keep your eyes peeled for an announcement coming soon! 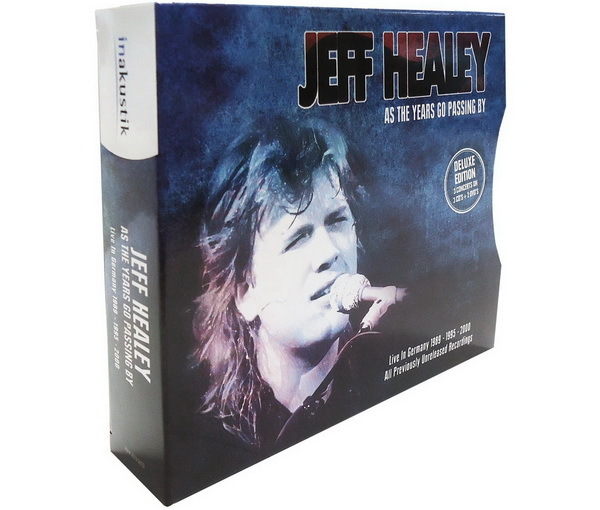 The Estate of Jeff Healey has to date, had nothing whatsoever to do with *any* Jeff Healey releases on either the Eagle Rock label, or any of their affiliates; Eagle Rock North, Convex or Conveyer. We have not been consulted nor asked to participate in any way, and in fact, only just found out about this release a few weeks ago ourselves. That’s about it for now. More cool stuff winging your way next week!